Source Description Page that is where I describe the source, cite it, paste a JPG of source, link to the source on my hard drive and transcribe it. 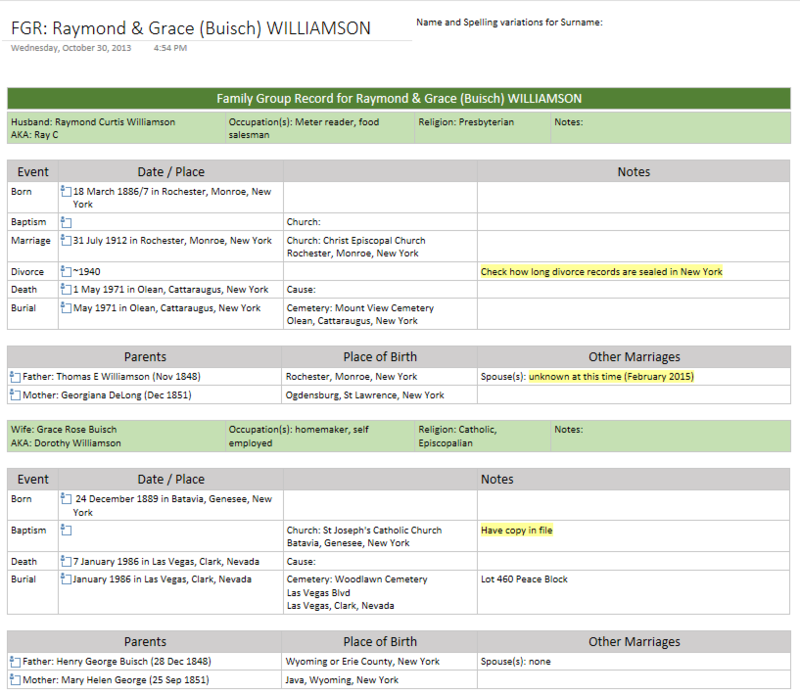 This is mostly for my own reference as it relates to the final version of my Chronological Surname Notebook that I am using to document my family history. I am putting everything in OneNote as a way to leave something behind that others can build on and to be able to easily share it with others in PDF or printed form. 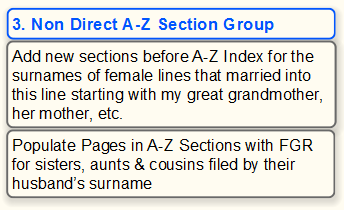 My research goals for the first cycle through the Genealogy Do-Over were to prove my birth, marriage, divorce and birth of my 4 children; my parents’ birth and marriage; father’s death and siblings’ births and deaths. There were a few documents in my files and my mom’s files that were missing so I added obtaining them to my To-Do List in OneNote. 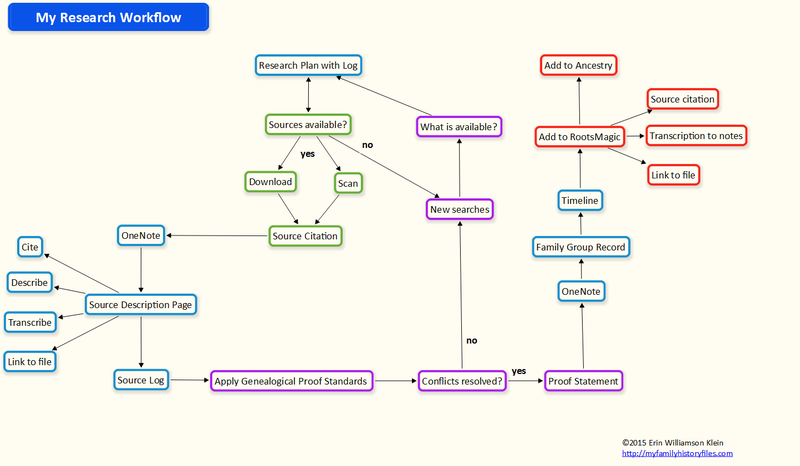 My research goals this time through the Genealogy Do-Over are to concentrate on my father’s parents. 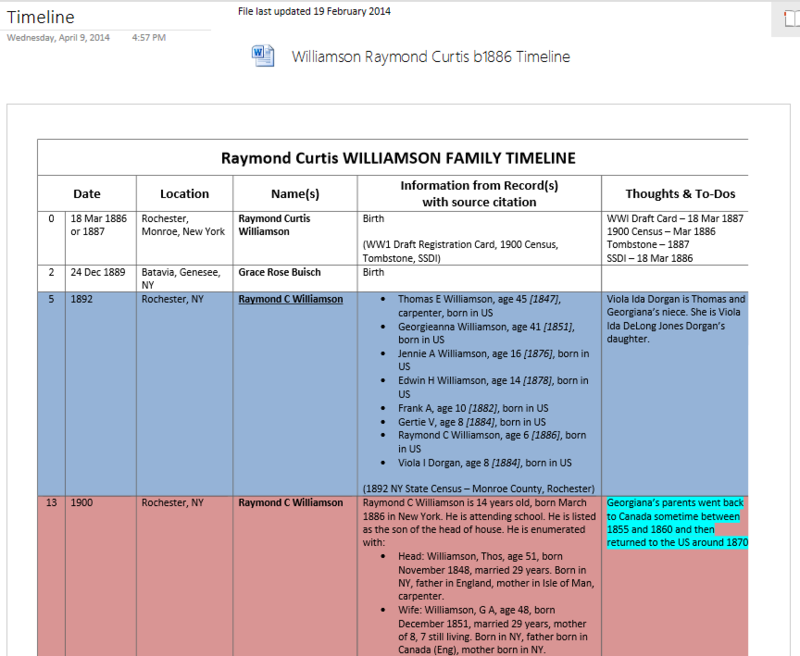 This is the first page of my grandfather’s timeline embedded into a page in OneNote. As you can see, there is a discrepancy in the records I have for the year of his birth. 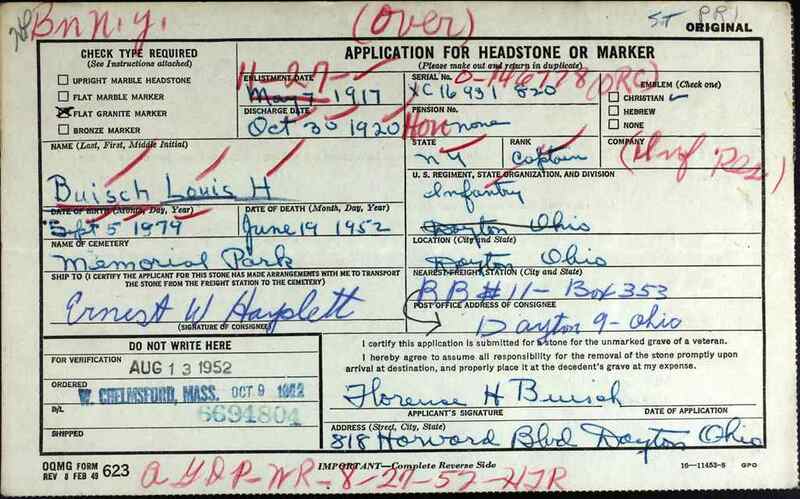 I have written for a copy of his birth certificate and I have a theory about why his birth year is one year later on his draft registration that I will include in my Proof Statement. 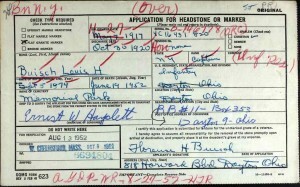 For my grandmother, birth records were not being kept for that time period in Batavia, New York. I will contemplate some ideas for a work-around in my Research Plan. I’m not going to get ahead of myself here though, because tracking and conducting research are next week’s topics! 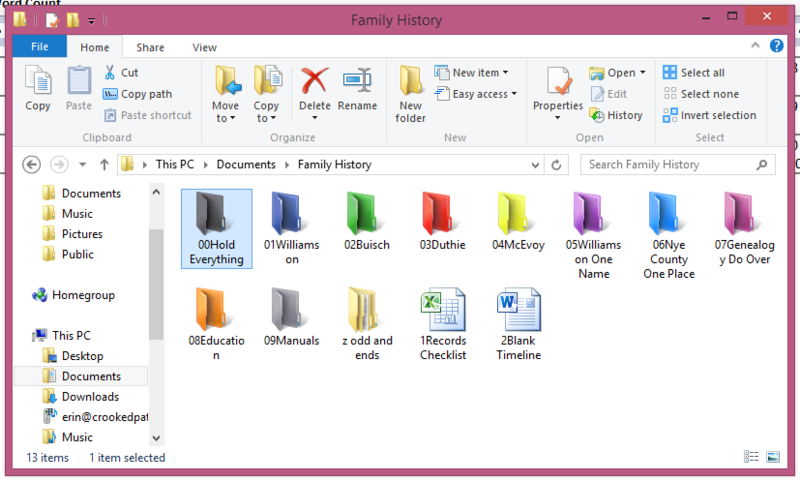 Erin Williamson Klein, “Gen Do-Over: Cycle 2 Week 2.” My Family History Files, 14 April 2015 (http://myfamilyhistoryfiles.com/research-plan/gen-do-over-cycle-2-week-2/ : [access date]). 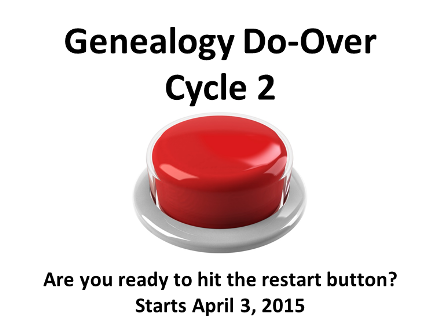 I decided to go through the 13 week Genealogy Do-Over for the second cycle that began on 3 April. 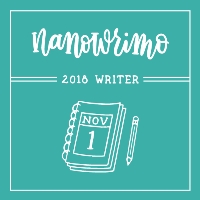 I got stalled in the first cycle around weeks 3-5 and then finished up by picking and choosing to do only some of the topics for the remaining weeks but never blogging about it. 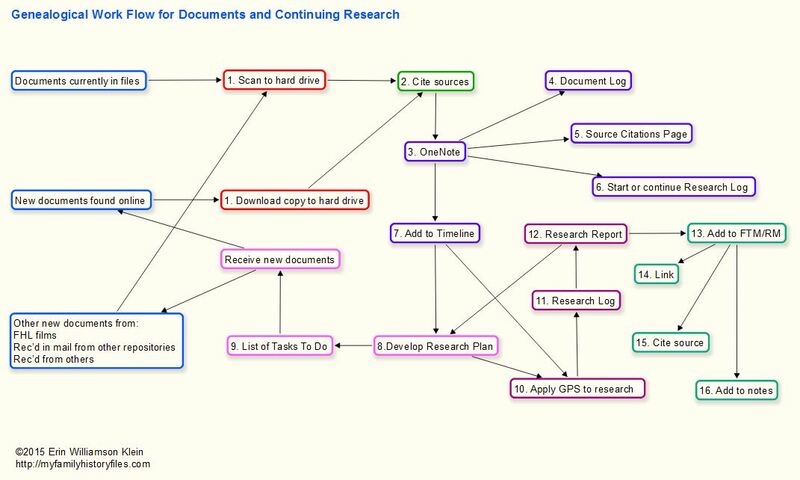 The Do-Over forced me to take a hard look at the way I wanted to approach documenting everything in OneNote while making sure to follow the guidelines of the Genealogy Proof Standard in my research–something I was neglecting in my do-over process started in January 2014. Previously, I was focused first and foremost on the document itself, ignoring its basic purpose—as a source of information to answer research questions. Downloaded or scanned, every source that comes into my possession is part of a Research Quest[ion]. The very beginning of every Research Quest[ion] is a Research Plan. Whether I am using the source for a Research Plan already begun, or need to begin a new one, that’s the starting point. I have always wanted to breeze by that step. When I breeze by it however, I miss the important step of analyzing what the evidence in the source is telling me in relation to other evidence I may already have in my possession and/or exposing the need for further sources of information. Breaking up with my old research wasn’t that hard to do. (Like breaking up with a boyfriend who just makes you miserable and you know the relationship is going nowhere.) First, it isn’t properly sourced and second its in file folders which I dislike. I moved all my digital files into a Hold folder during the last cycle. The Surname folders shown above are where the digital files from the Hold folder get moved into after I’ve revisited them. And (looks under table at plastic file boxes with file folders containing old research), the rest of it is still sitting right where I left it 13 weeks ago. I feel more fully equipped to research this time through the Do-Over cycle. I have my OneNote notebooks set up exactly how I want them and I have my new tree already started in RootsMagic from the last cycle of the Do-Over. 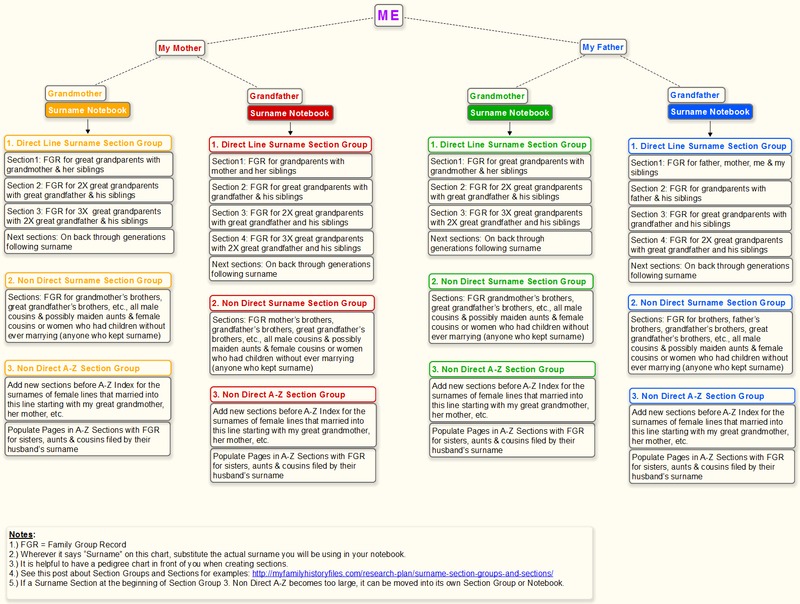 At the end of Cycle 2 Week 1 this is where I am: Working in Scapple on a new mindmap. Because I have very little to do for Week 2 for Cycle 2, I am going to keep working on this until I get it to where I am happy with it. More about my Do-Over process next week.